An unexpected surprise brings the Mitchell family of Savannah a chance to experience the Christmas trip of their dreams. An unexpected disappointment threatens to turn it into the worst Christmas of their lives. John Finch and his friend Alfred live in the woods. Been doing it for decades. He likes wintering in Florida, but this year's been particularly harsh. Between the cold, freezing rain and terrifying lightning storms, John's starting to wonder how much more of this lifestyle he can take. A new friend enters the picture and changes everything. 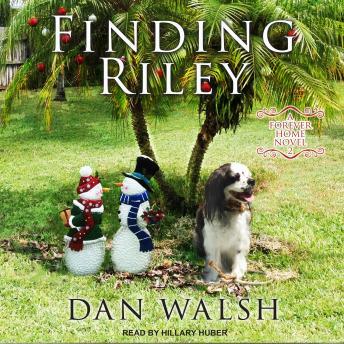 Kim Harper, the dog trainer introduced in Rescuing Finley, is contacted by a billionaire philanthropist seeking her help with a new dog training project that will help the homeless. Is he for real? And is her coworker right? Does this rich, handsome man's interest in Kim go much deeper than her dog-training skills?